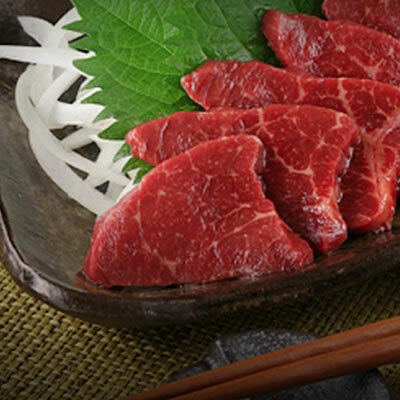 You are what you eat and you can't beat our meat! Yes that's why at khans we will go to greater measures to ensure that you get the best. When you walk into any one of our butcheries, you can be assured of excellent service, superb quality meat, tantalizing meat products in a state of the art hygienic atmosphere. 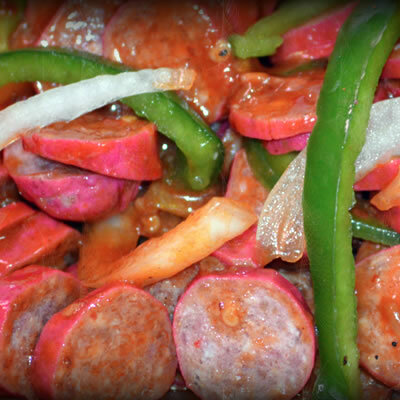 Khans has been the home of fresh halaal meat and exquisite process meats since 1955. 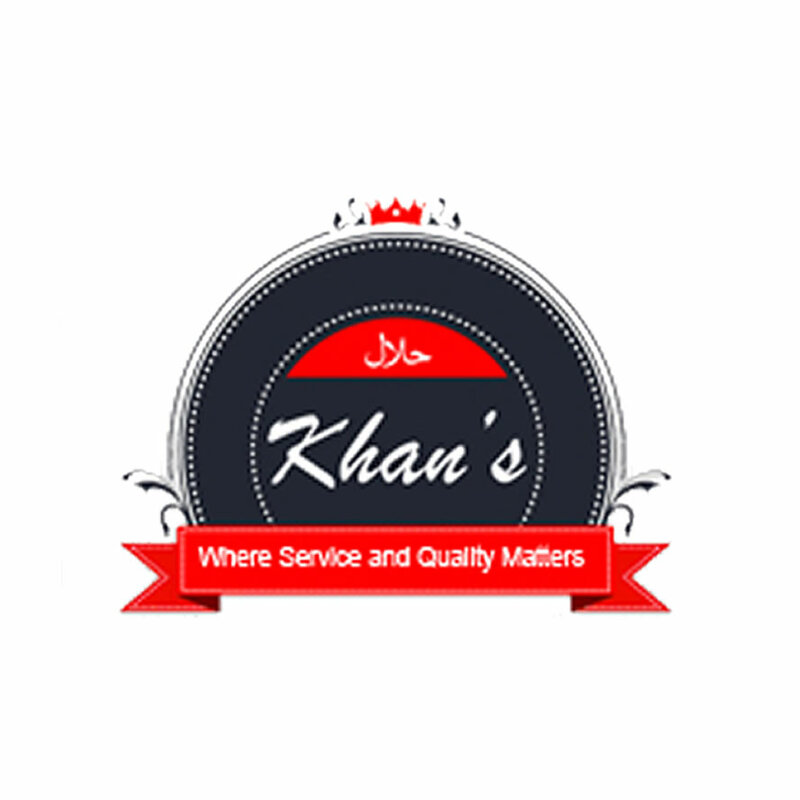 If it is satisfaction that you want when buying your meat, then it is satisfaction you are going to get, because khans is certified halaal by the South African national halaal authority (Sanha). So those who want guaranteed halaal meat can shop with peace of mind. And if you haven't tried halaal meat you should.